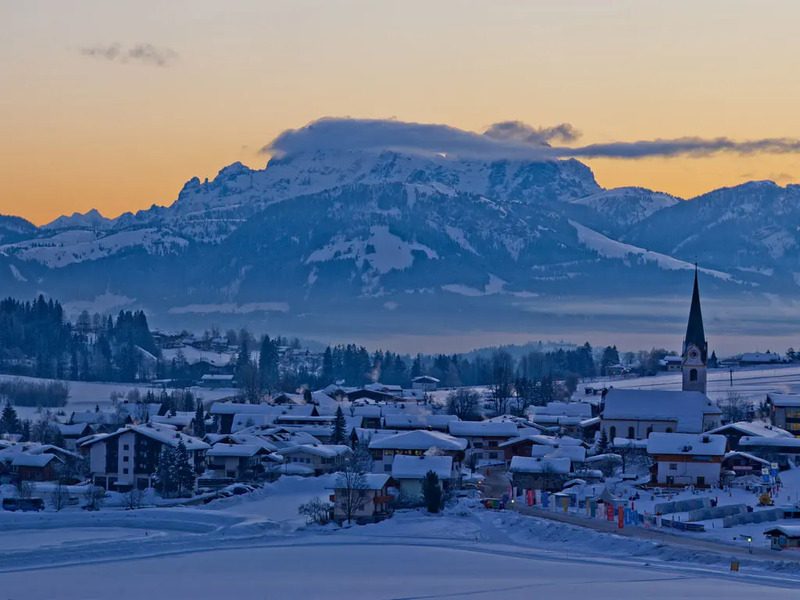 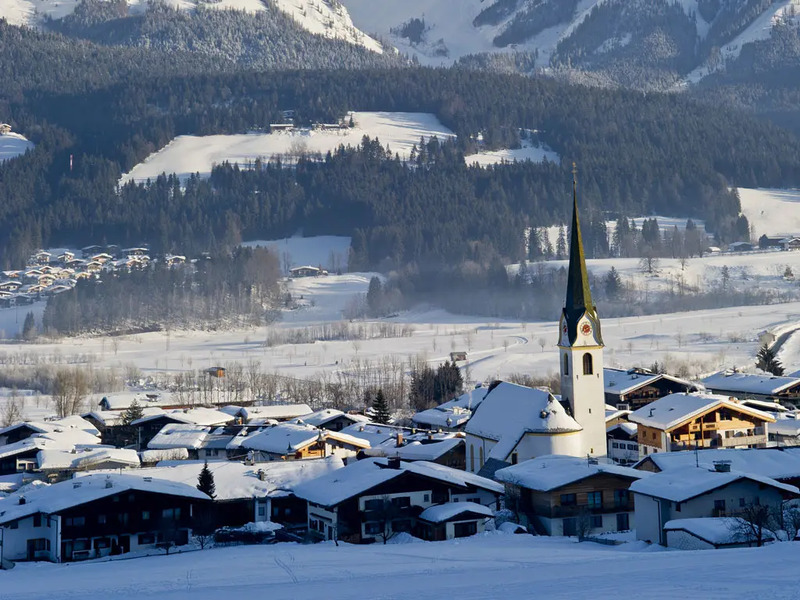 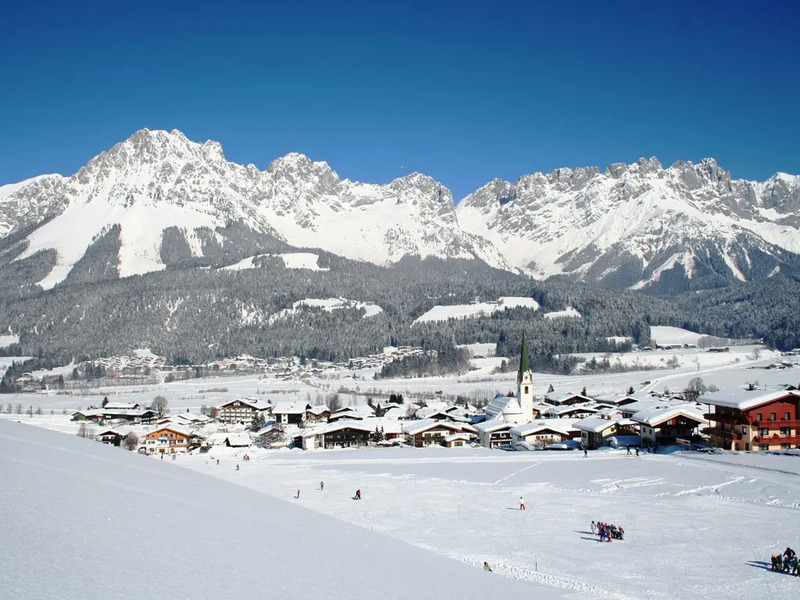 On the edge of the enormous SkiWelt Wilder Kaiser Brixental lies the small, friendly ski resort of Ellmau. 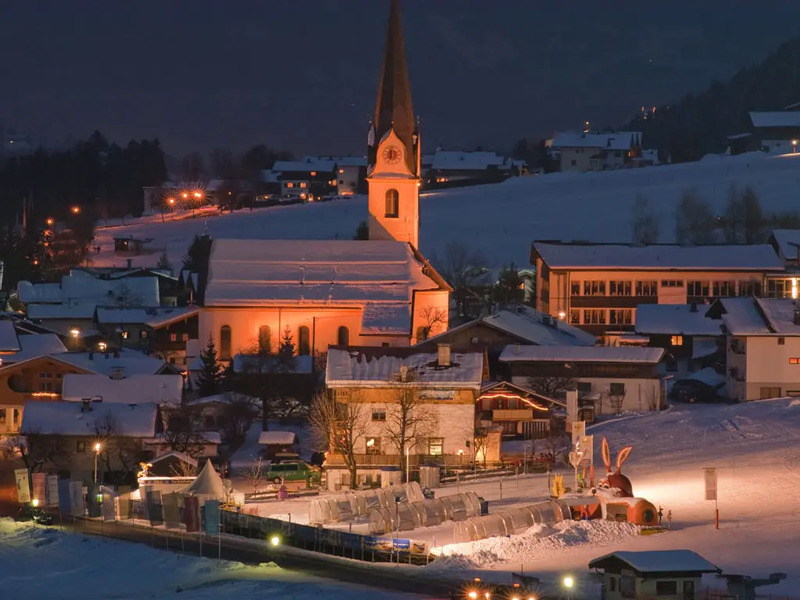 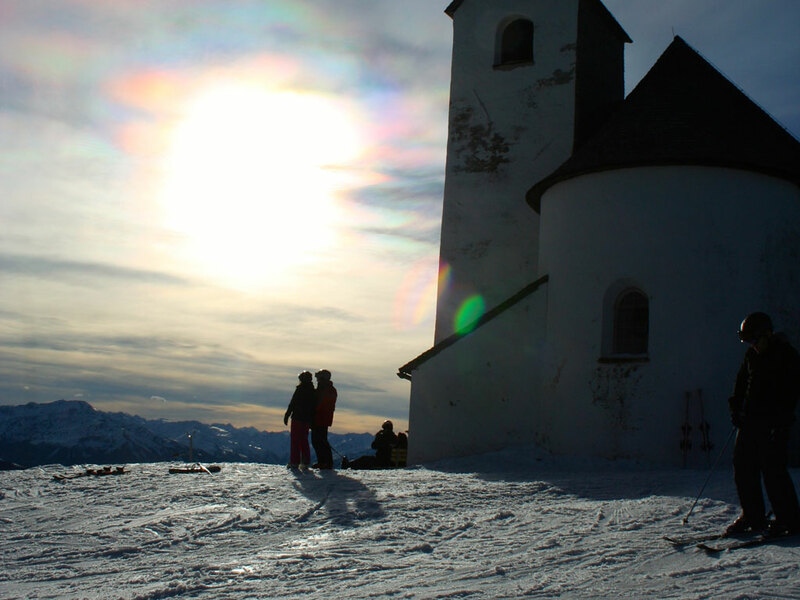 Although the place is brimming with accommodation and other tourist facilities, the picturesque church makes sure the traditional character of the alpine village remains. 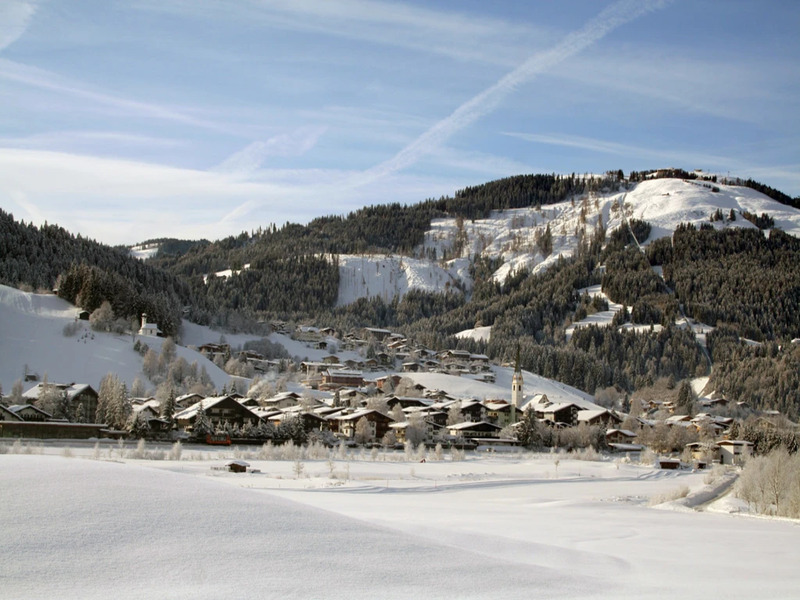 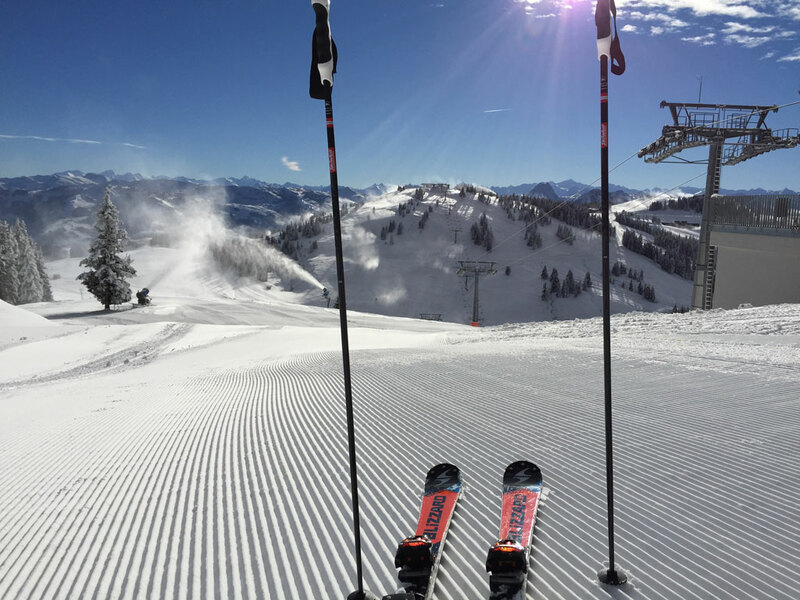 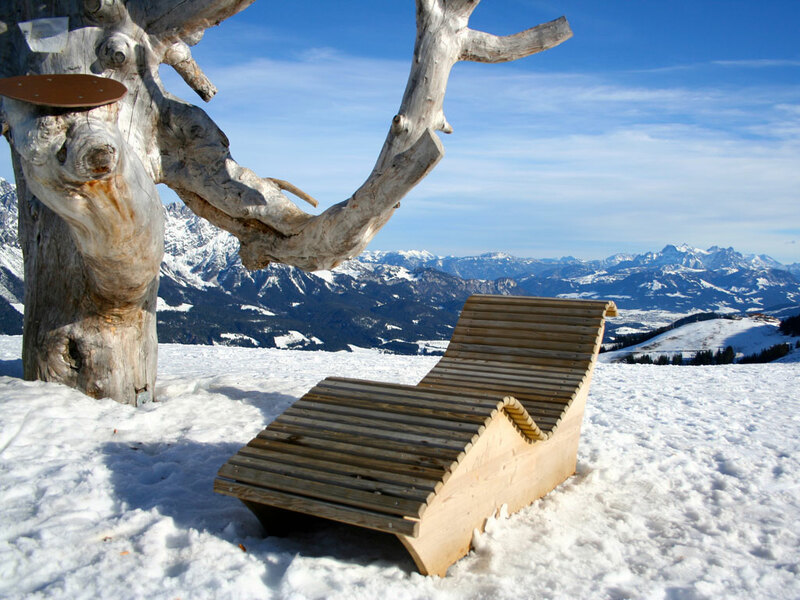 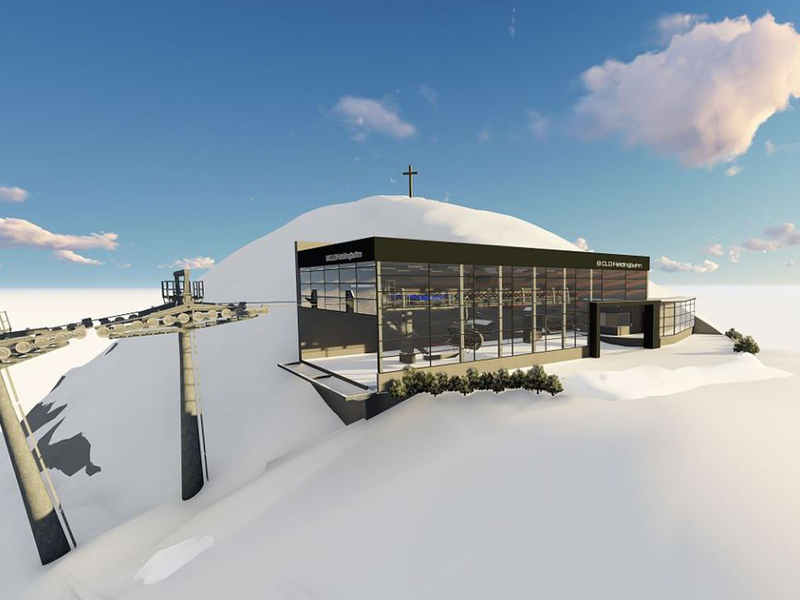 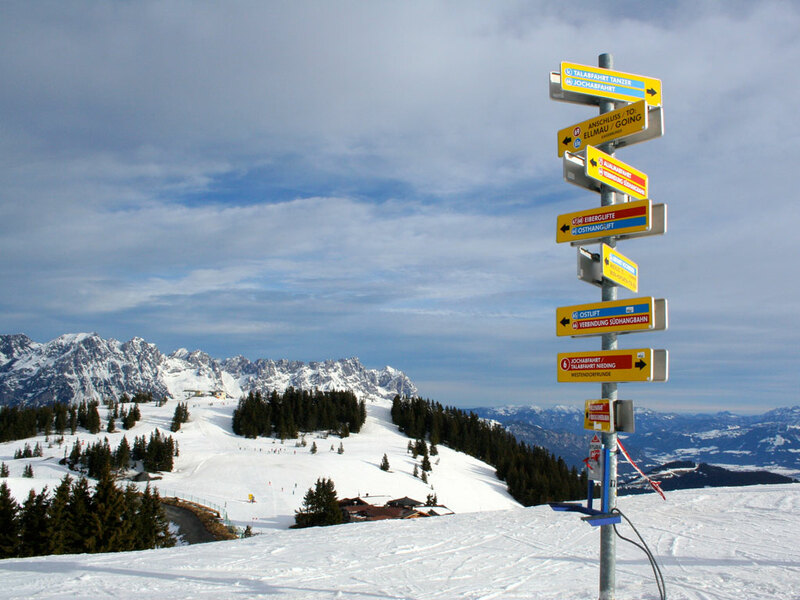 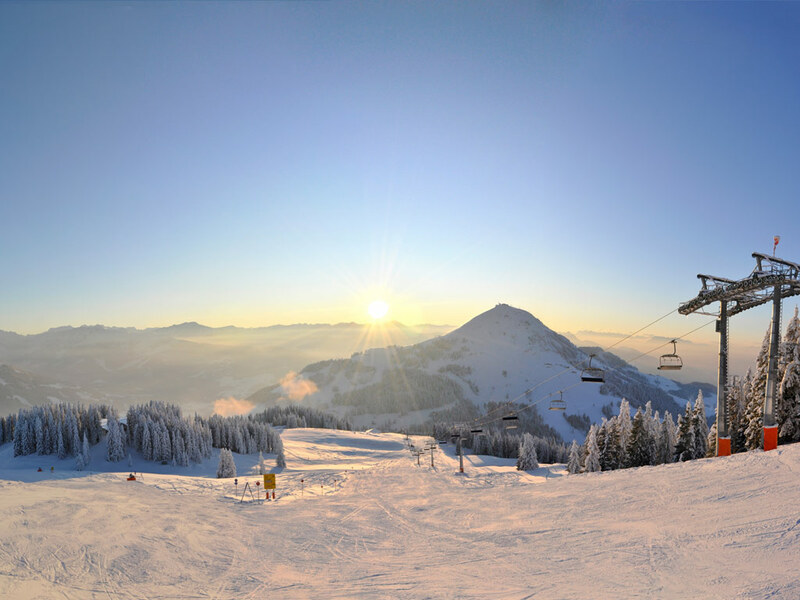 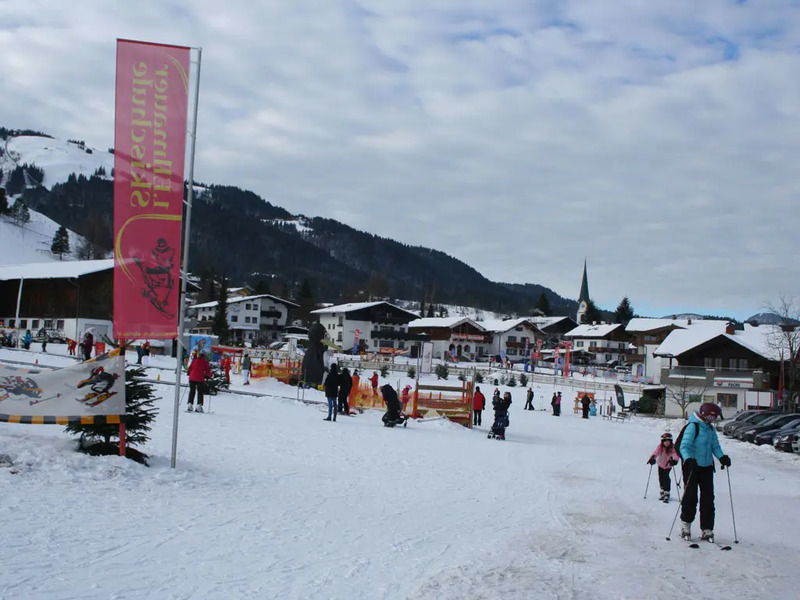 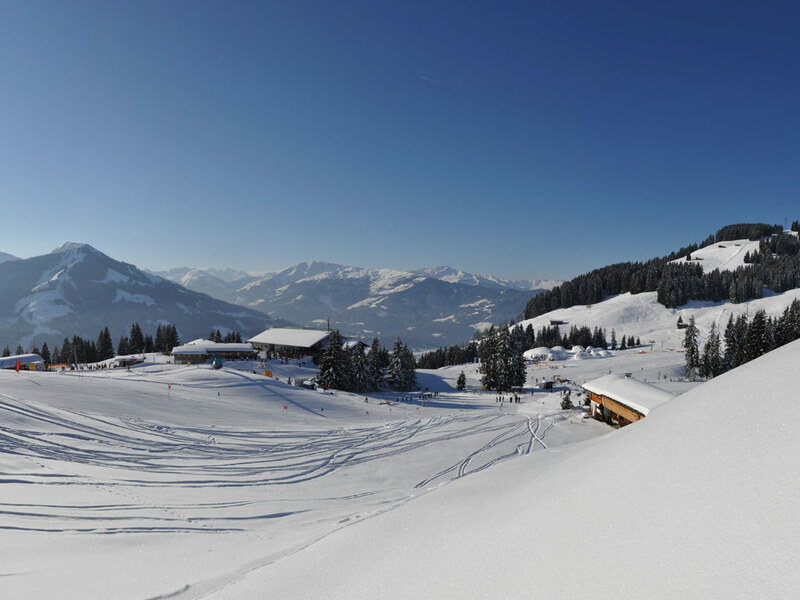 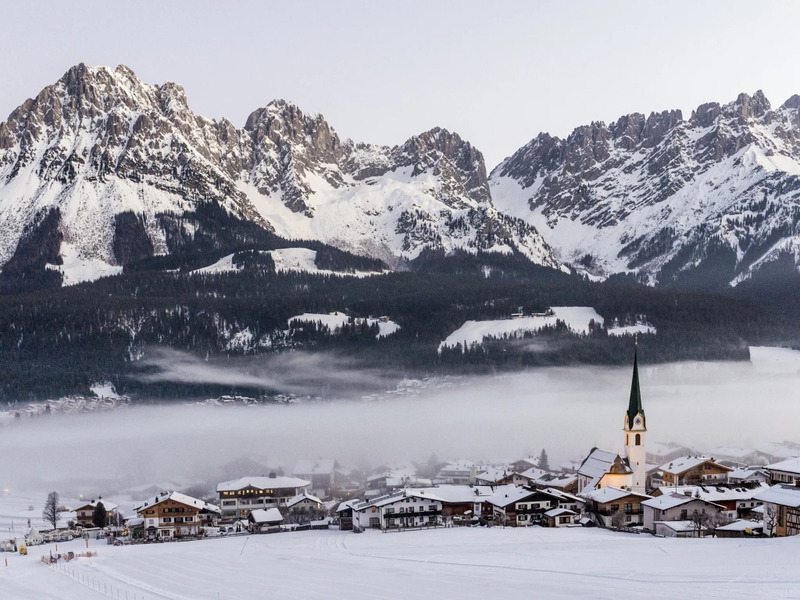 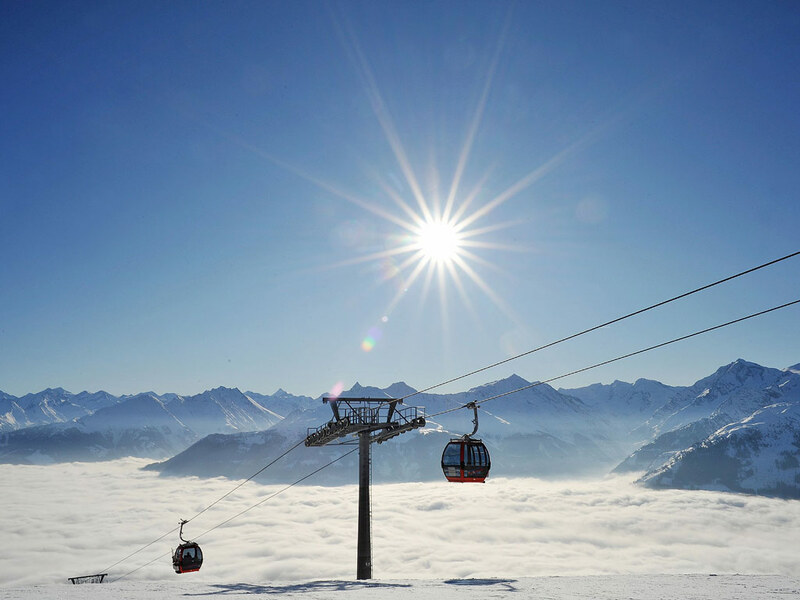 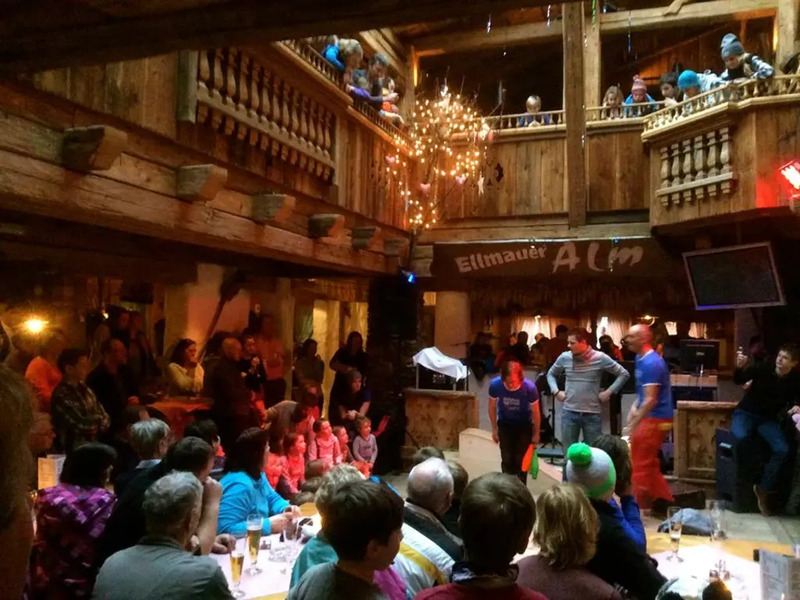 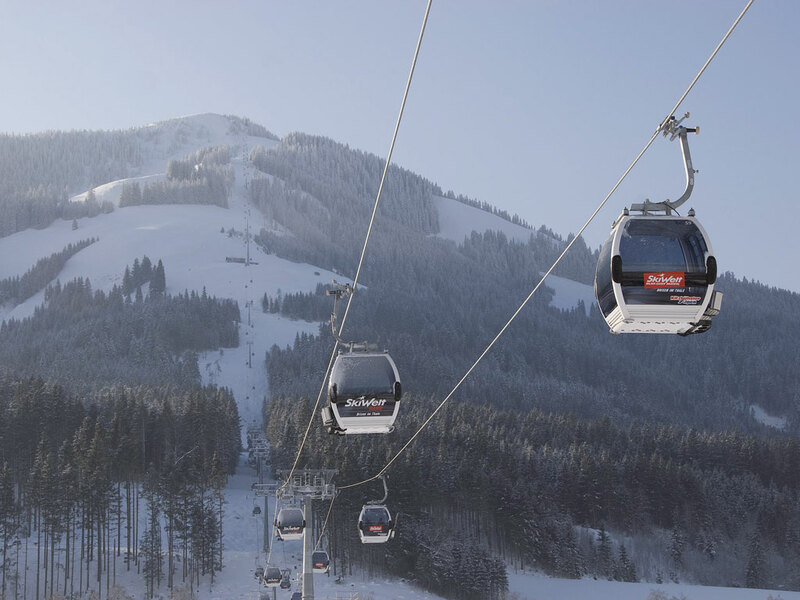 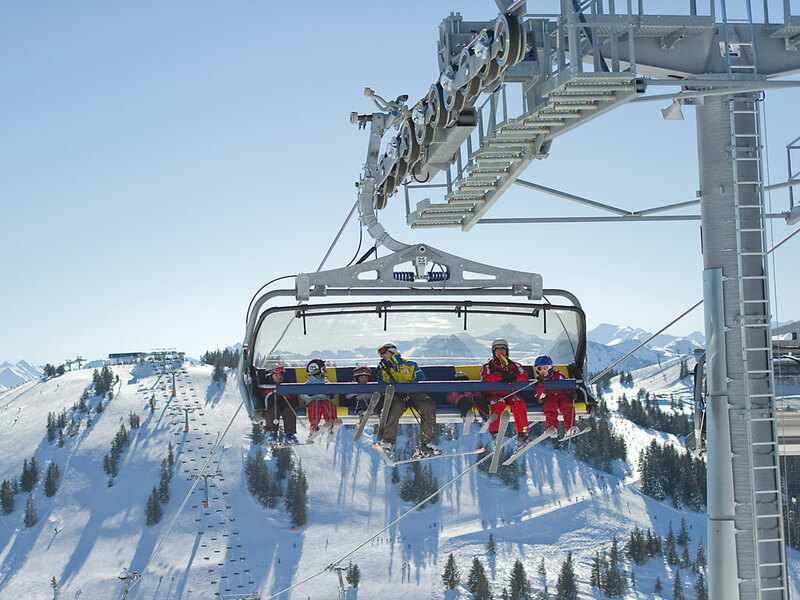 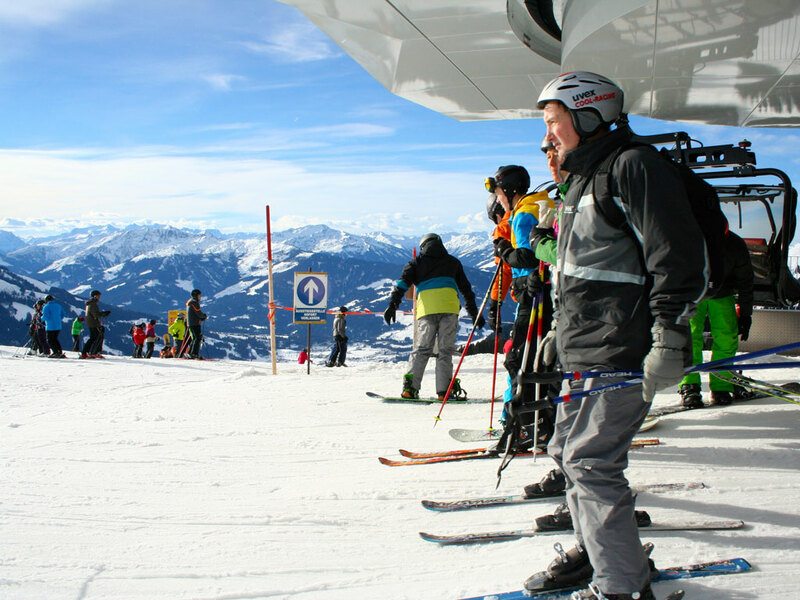 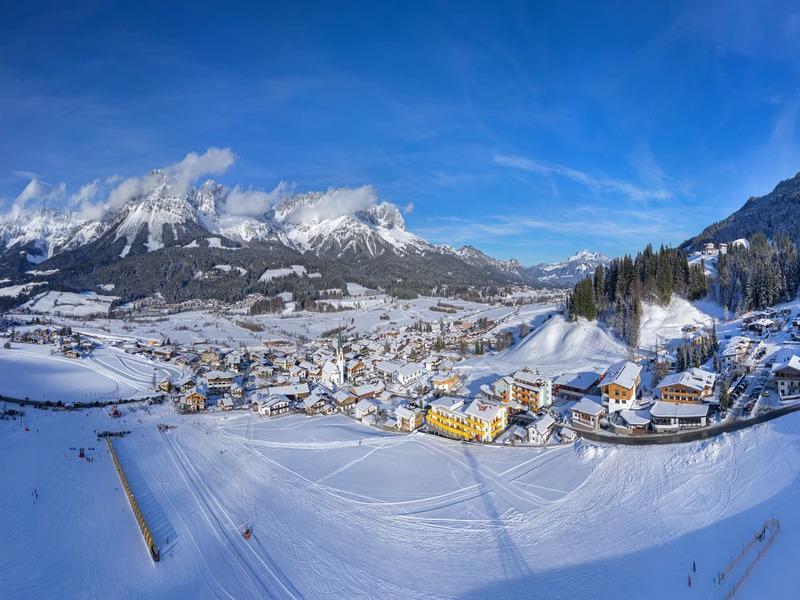 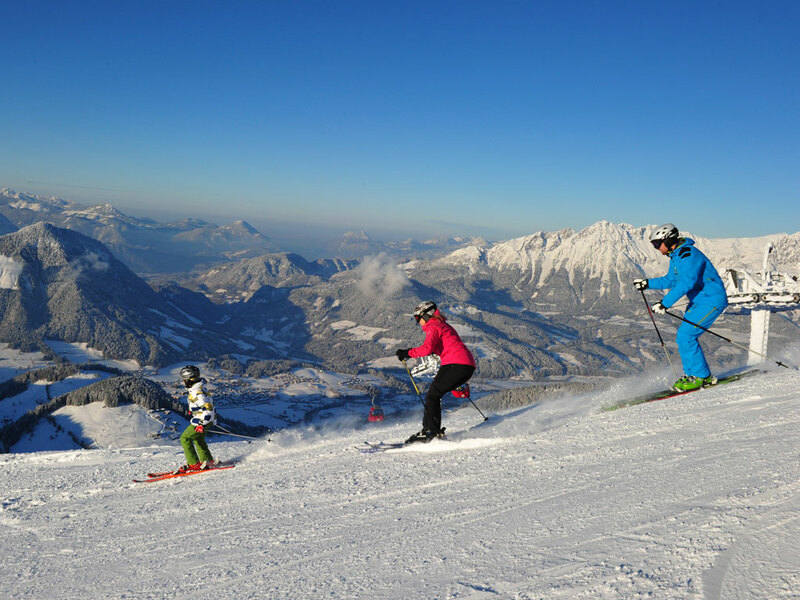 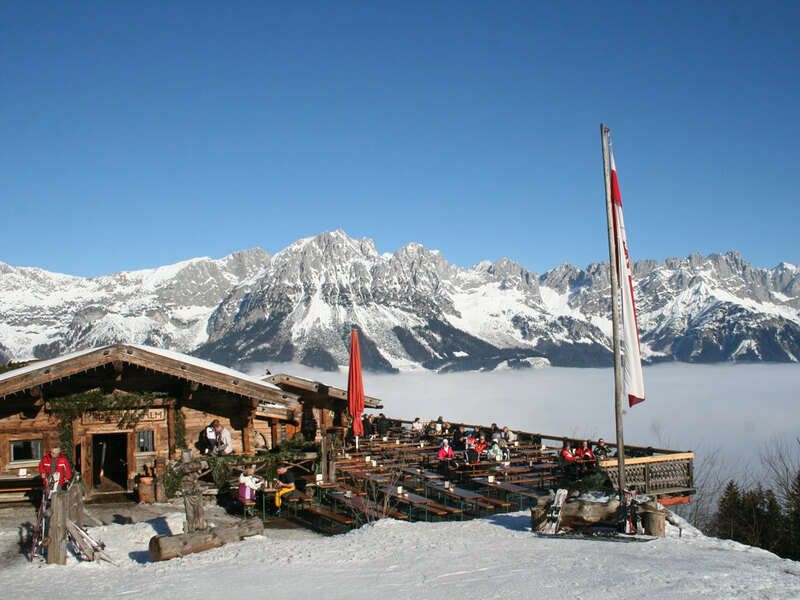 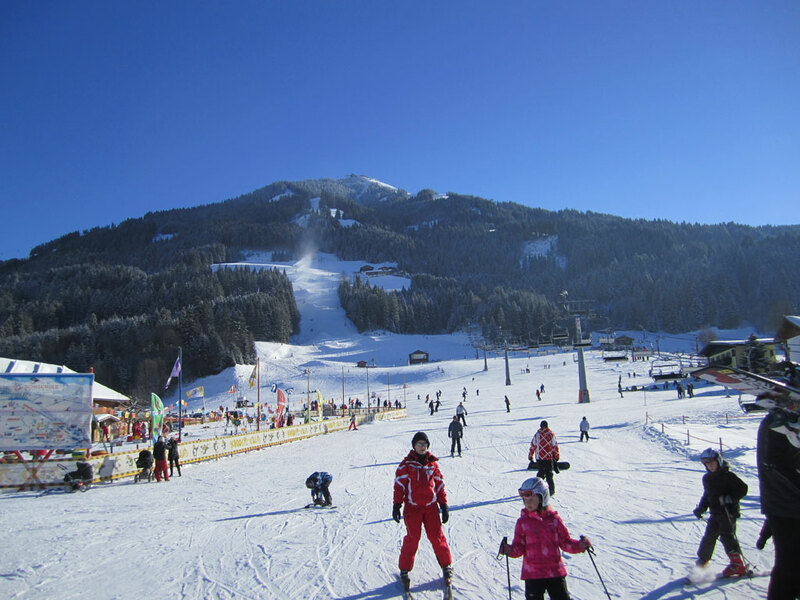 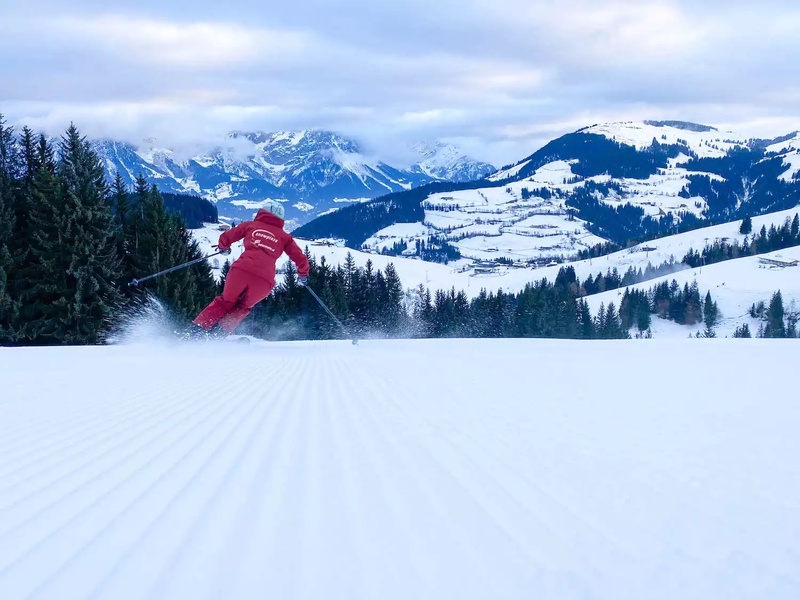 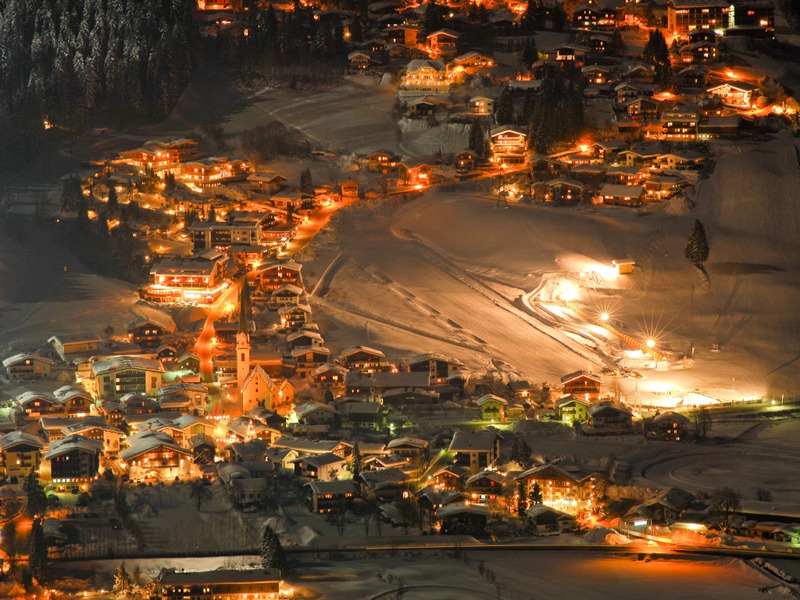 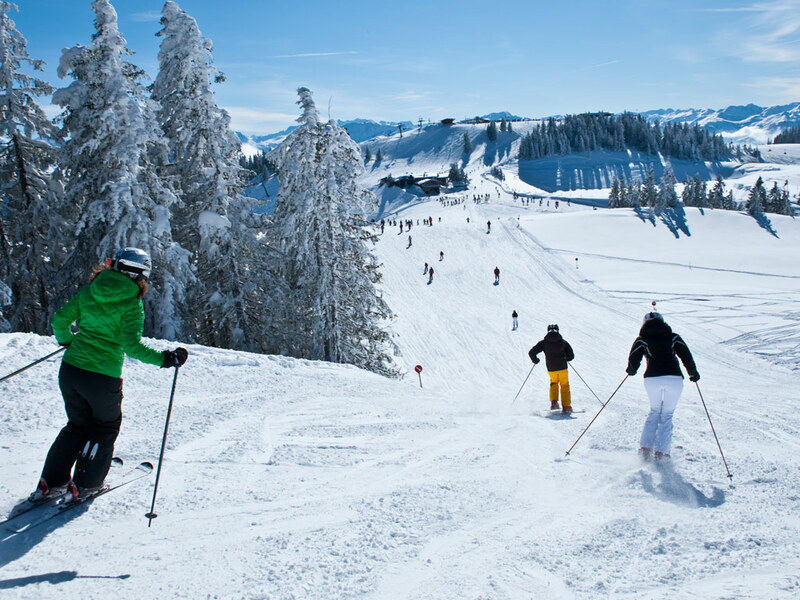 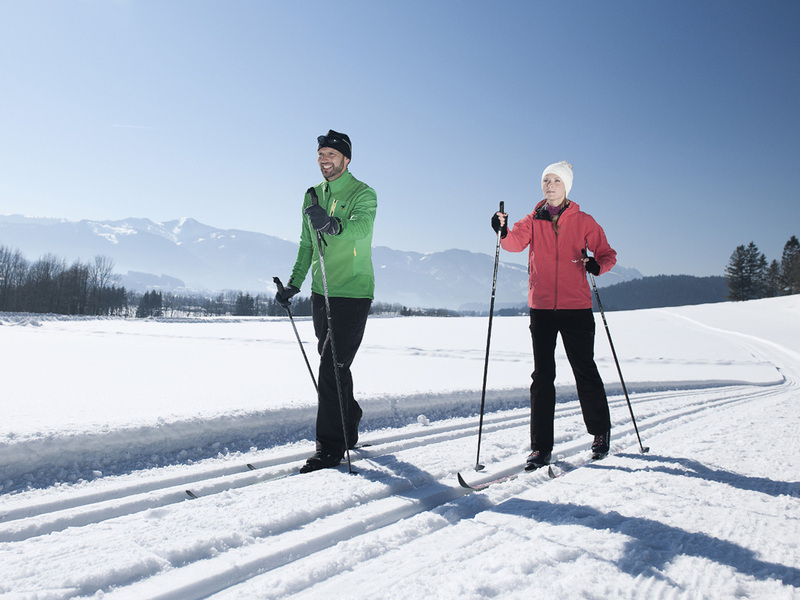 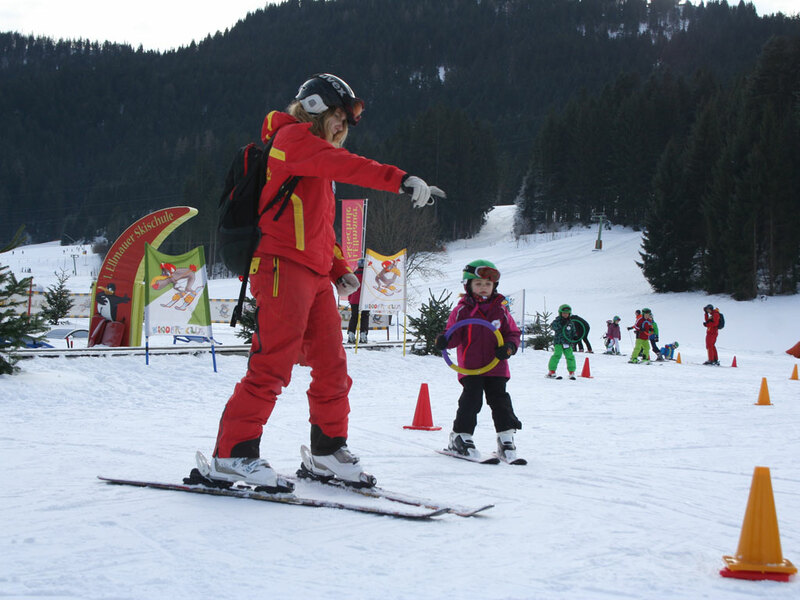 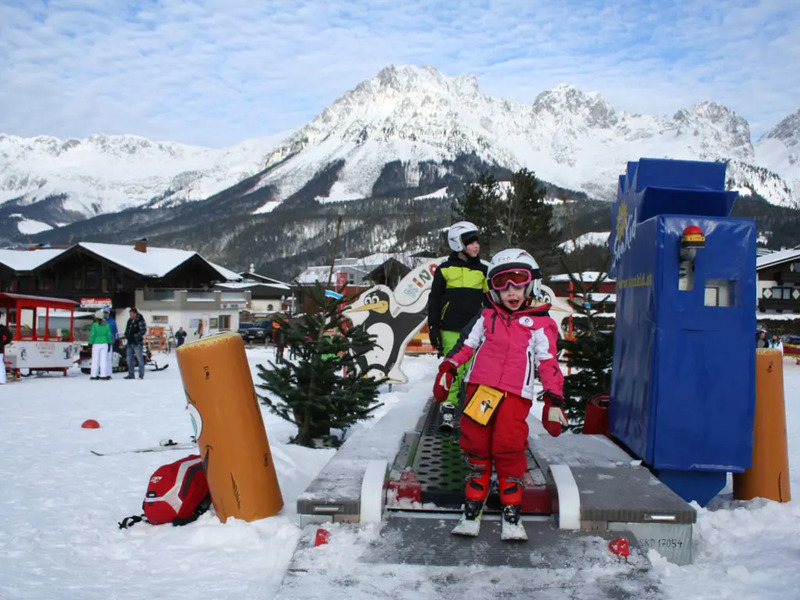 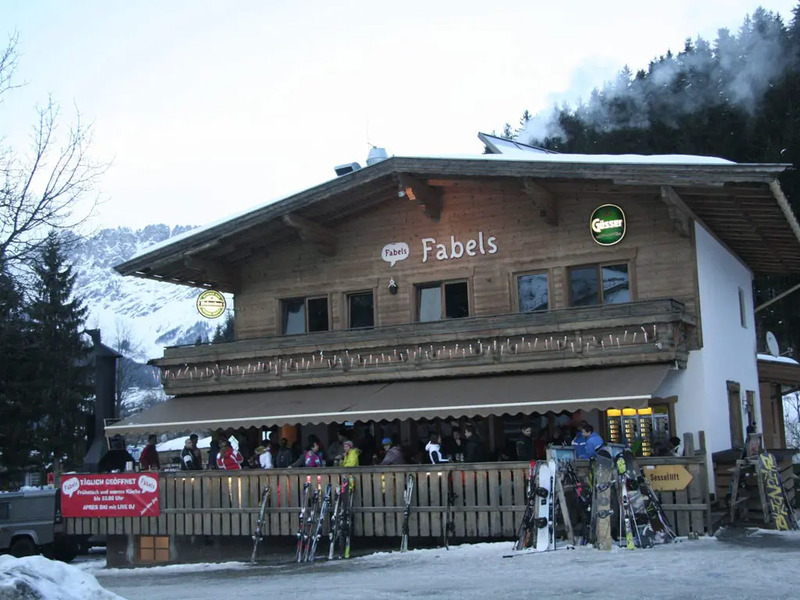 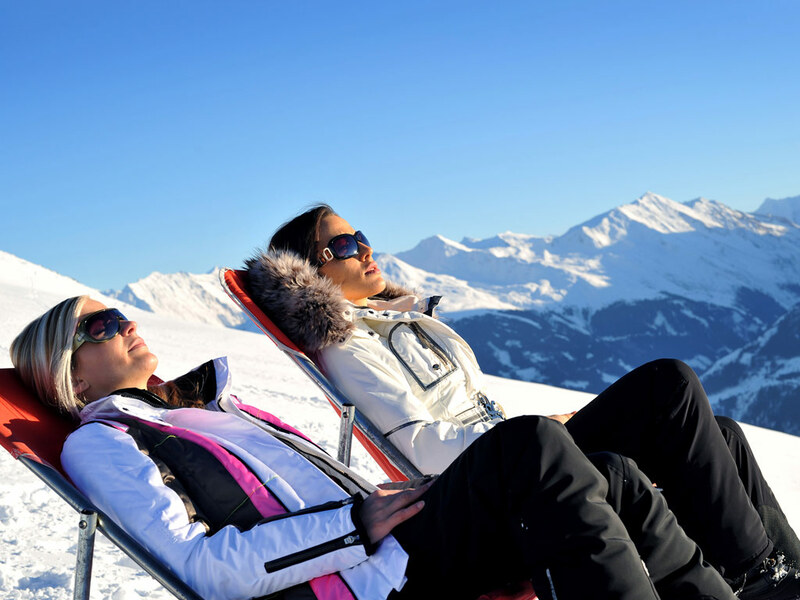 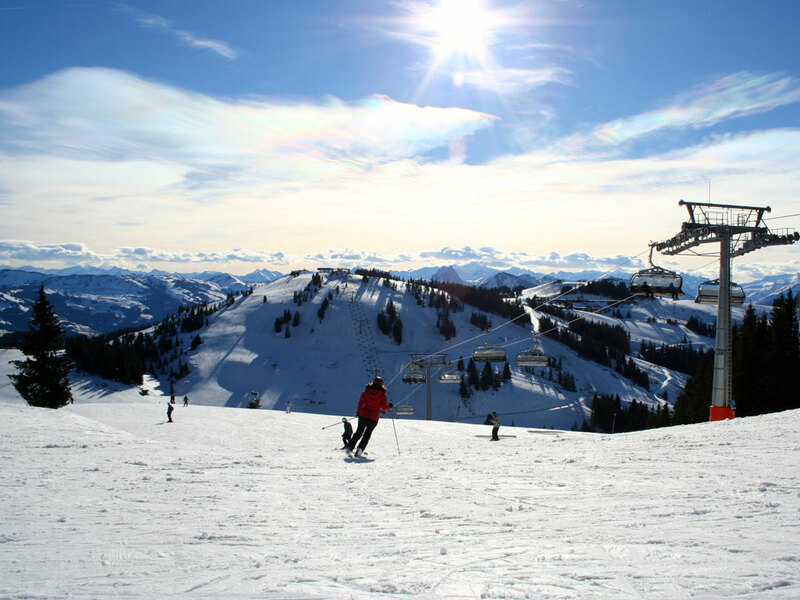 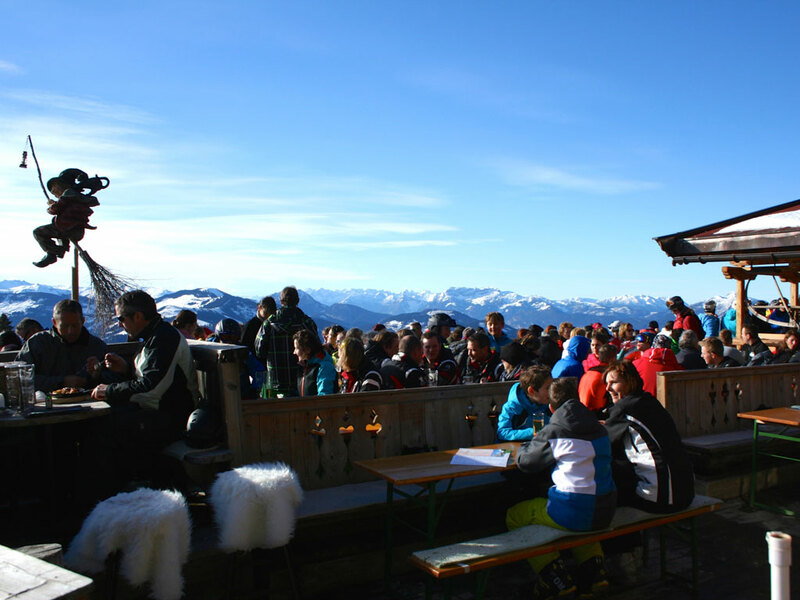 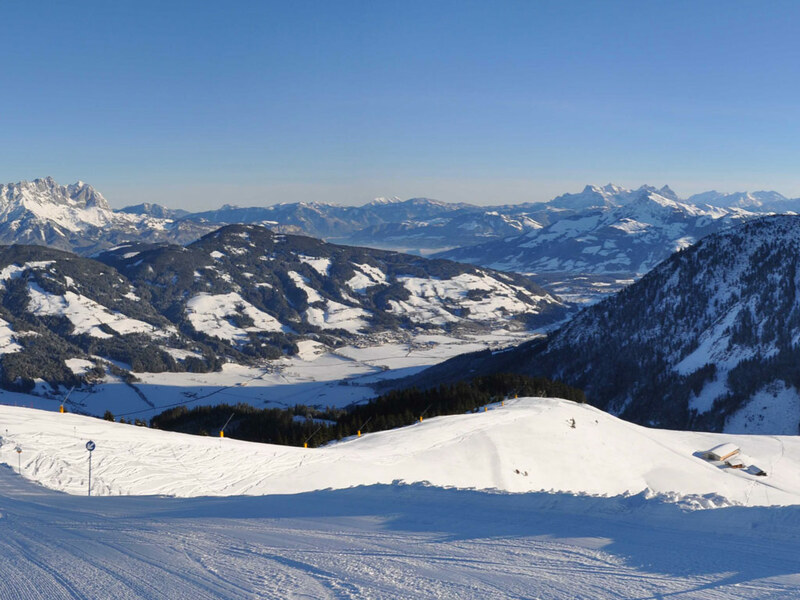 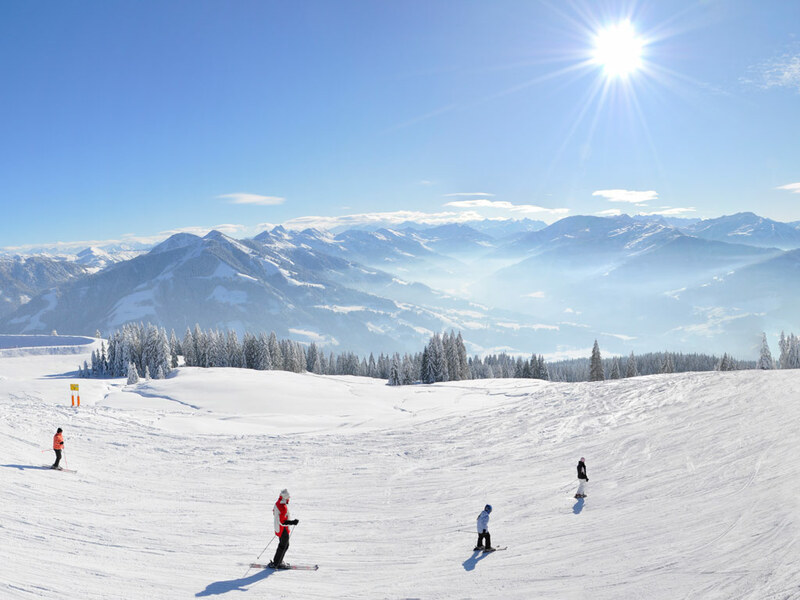 The ski slopes surrounding Ellmau aren’t that difficult and are perfectly suitable for mastering some basic ski skills.